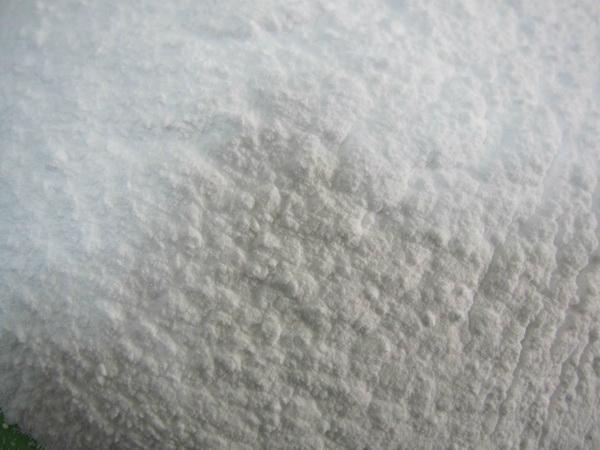 White crystal powder,nontoxic,nonhygroscopic.Soluble in water,dissolvable in benzene, acetone and alcohol etc. 25 kgs net in paper bag with inside polyethylene coating or upon customers’ demand. 25KG:14MT without pallets, 12MT with pallets. 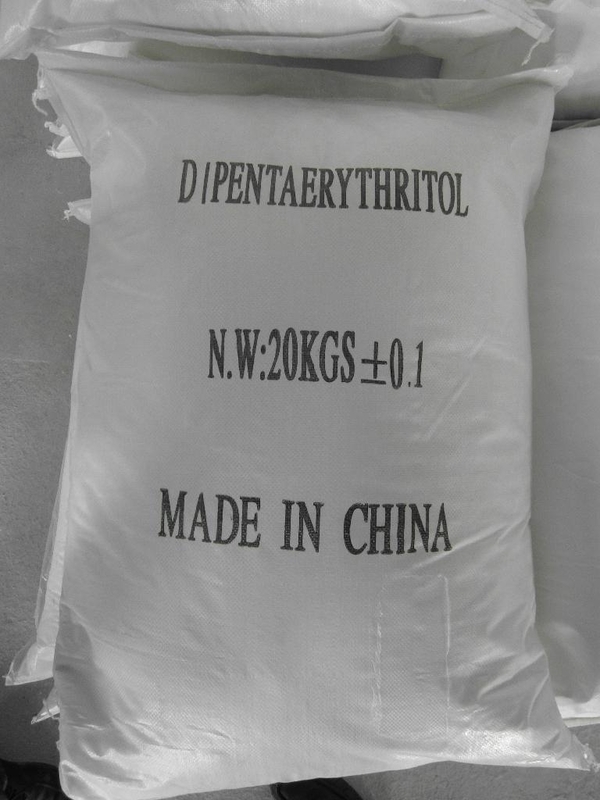 To be used as raw materials of alkyd resin, rosin esters, PVC stabilizer and plasticizers; synthetic lubricants;Acrylic monomers for Uvcuring systems.